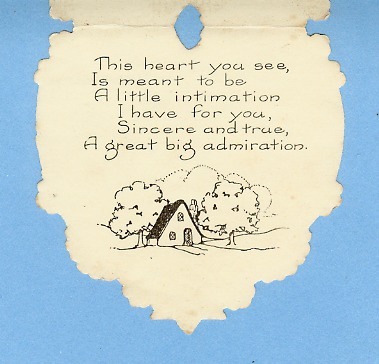 A greeting card is an illustrated, folded card featuring an expression of friendship or other sentiment. 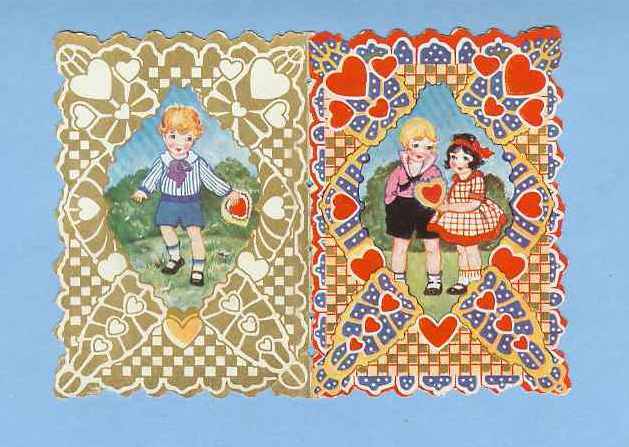 Although greeting cards are usually given on special occasions such as birthdays, Christmas or other holidays, they are also sent to convey thanks or express other feeling. 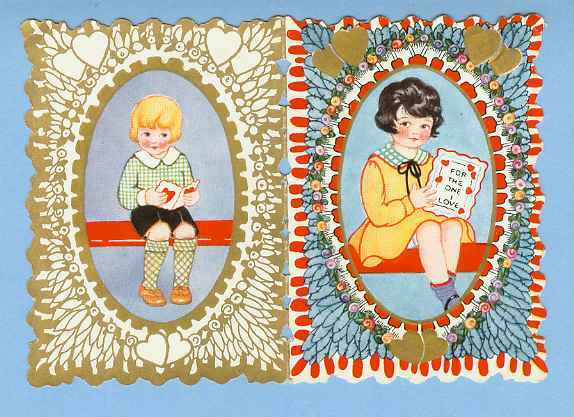 Greeting cards, usually packaged with an envelope, come in a variety of styles. 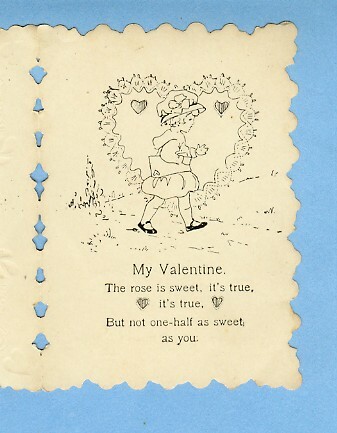 There are both mass-produced as well as handmade versions that are distributed by hundreds of companies large and small. 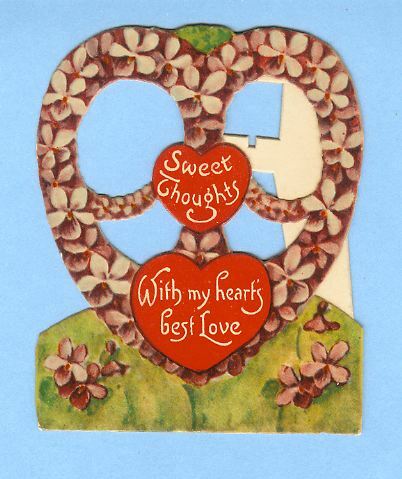 While typically inexpensive, more elaborate cards with die-cuts or glued-on decorations may be more expensive. 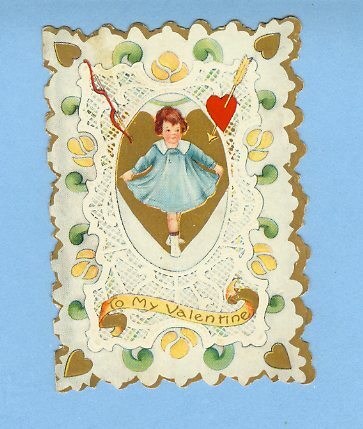 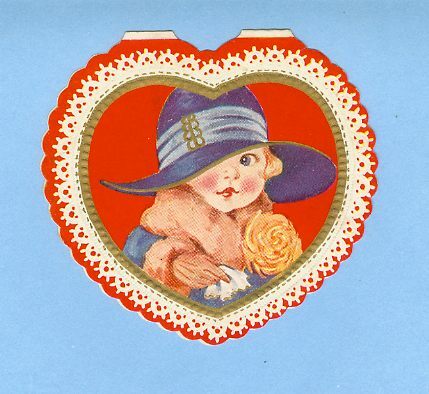 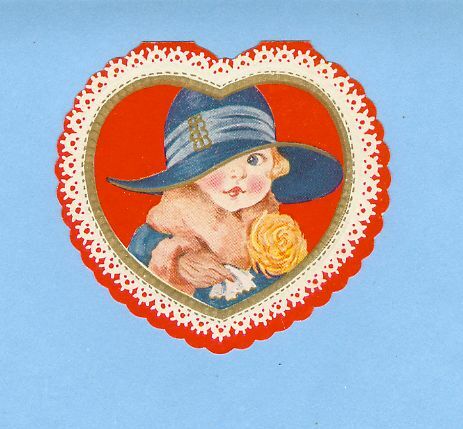 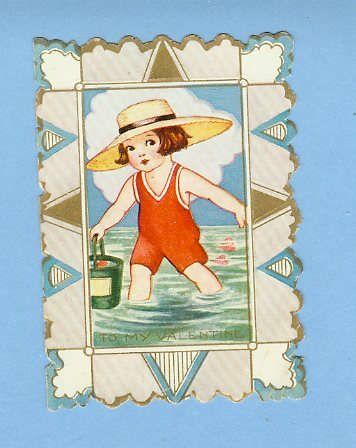 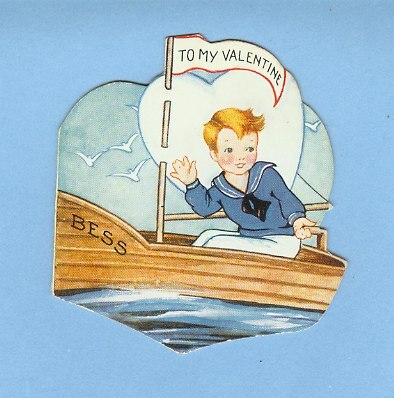 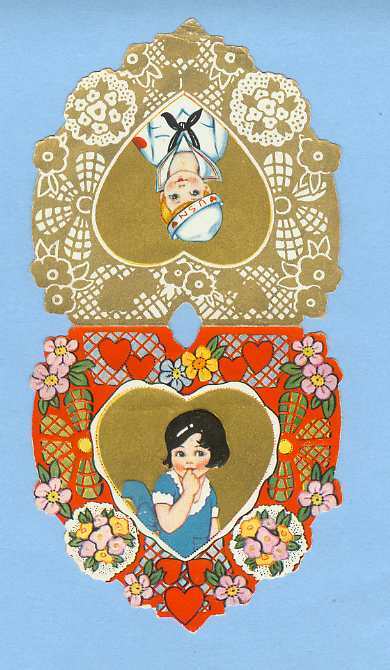 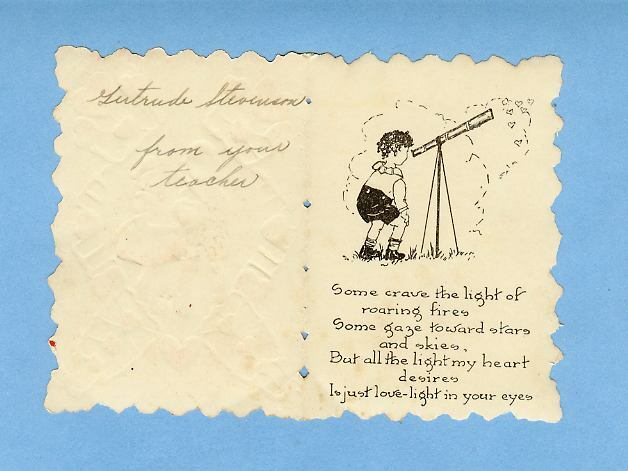 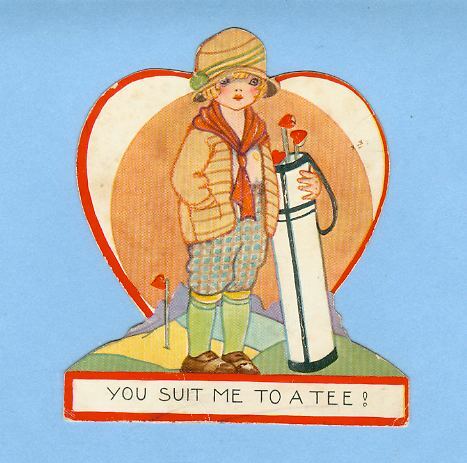 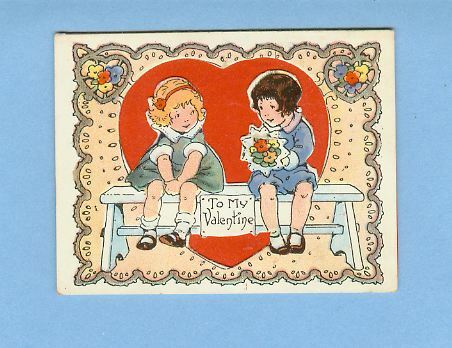 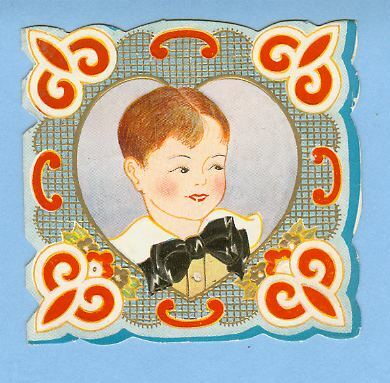 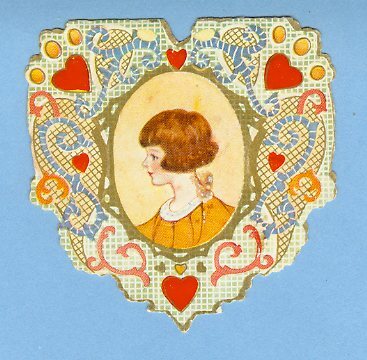 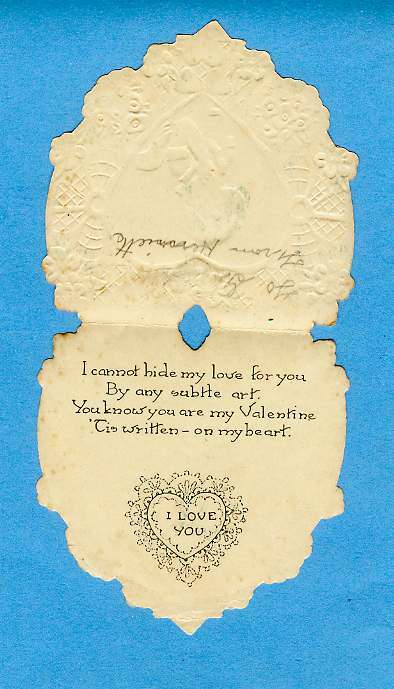 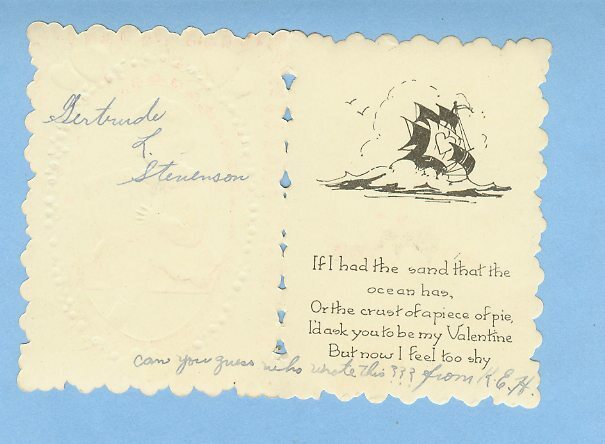 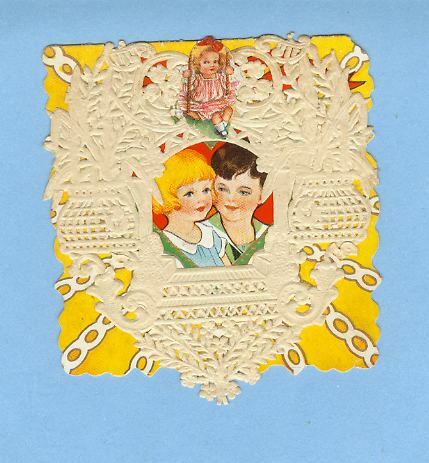 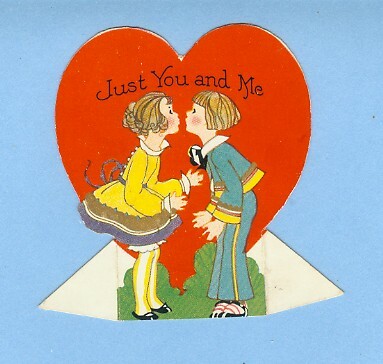 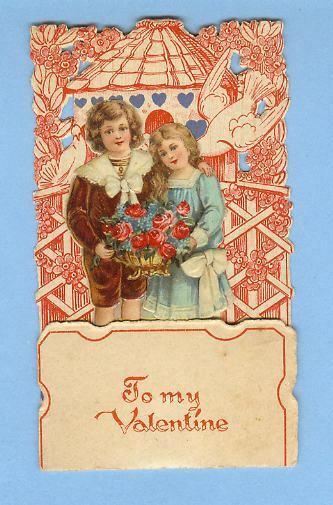 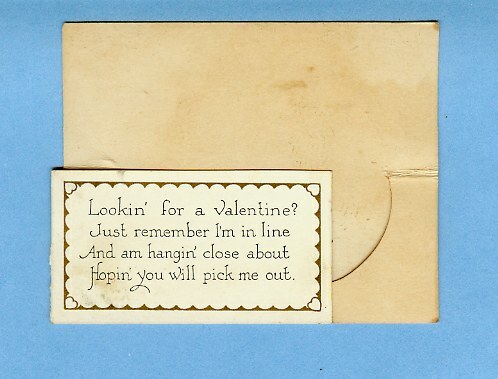 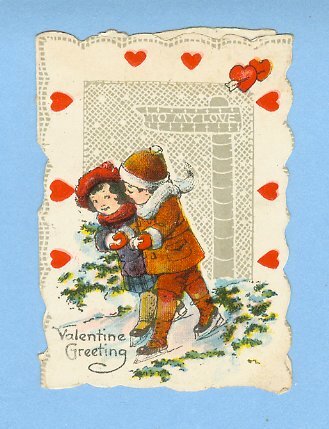 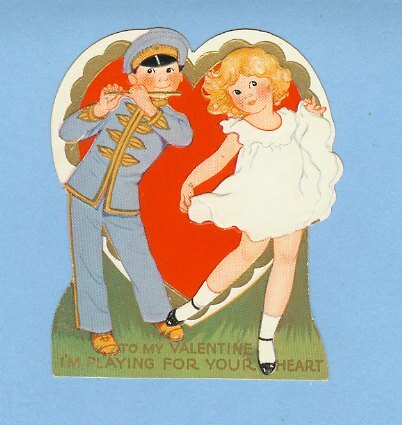 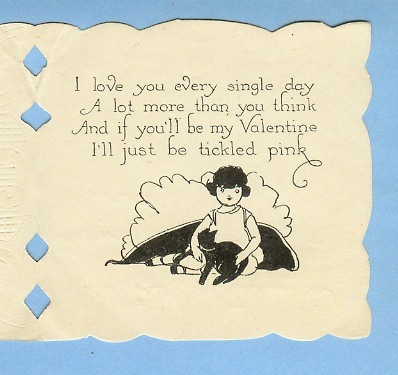 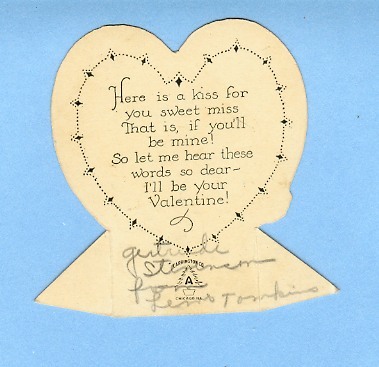 By the 1850s, the greeting card had been transformed from a relatively expensive, handmade and hand-delivered gift to a popular and affordable means of personal communication, due largely to advances in printing, mechanization, and a reduction in postal rates with the introduction of the postage stamp. 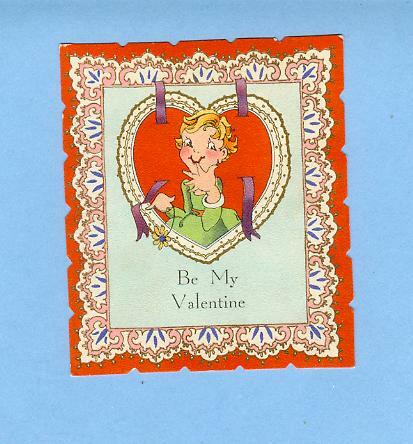 This was followed by new trends like Christmas cards, the first of which appeared in published form in London in 1843 when Sir Henry Cole hired artist John Calcott Horsley to design a holiday card that he could send to his friends and acquaintances. 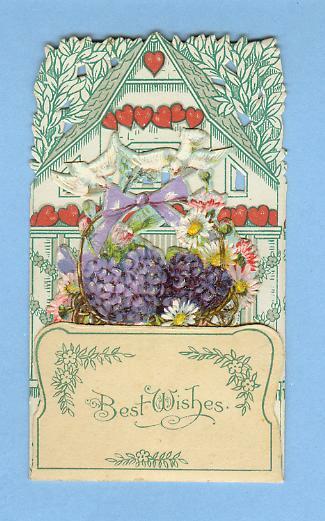 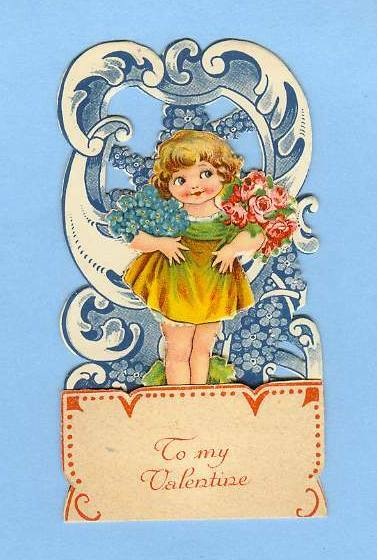 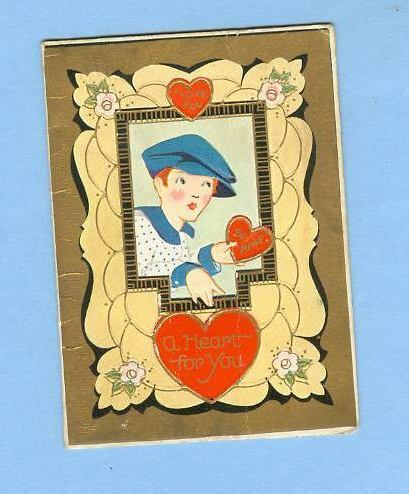 In the 1860s, companies like Marcus Ward & Co, Goodall and Charles Bennett began the mass production of greeting cards. 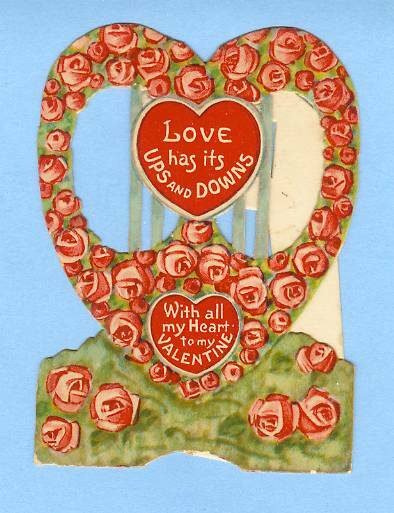 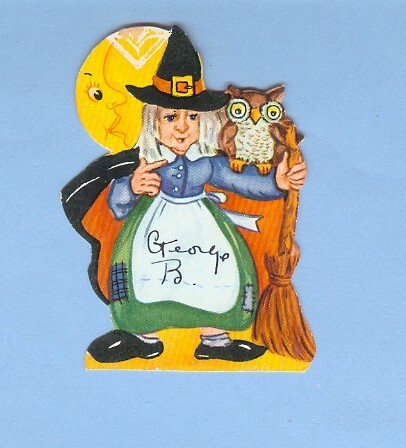 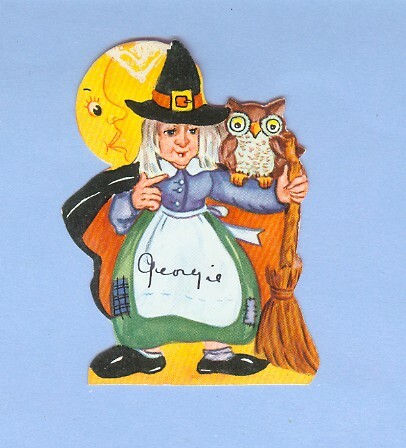 They employed well known artists such as Kate Greenaway and Walter Crane as illustrators and card designers. 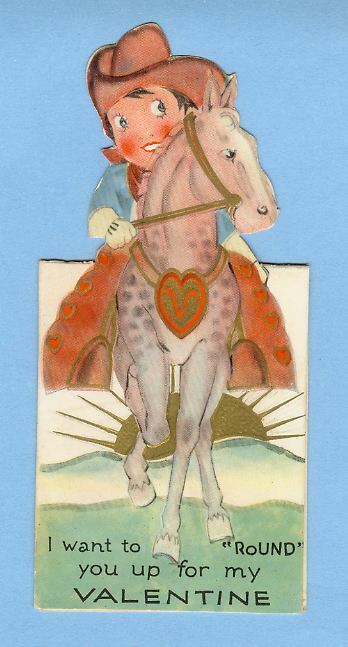 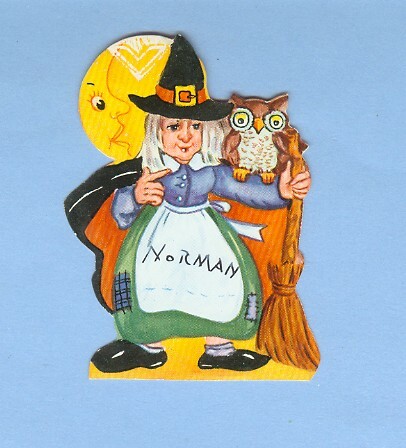 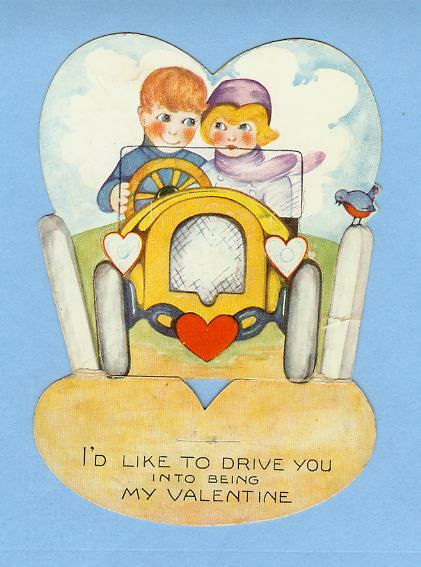 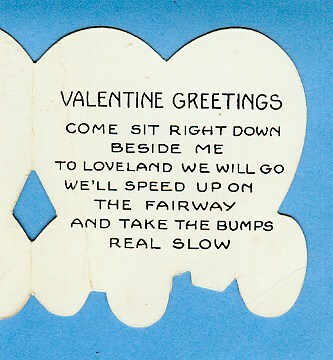 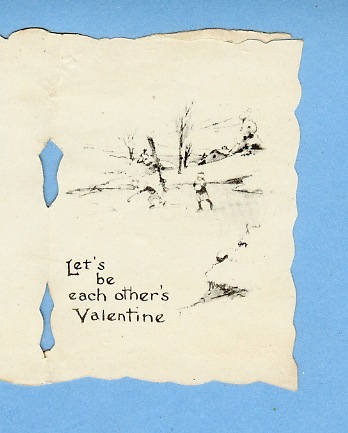 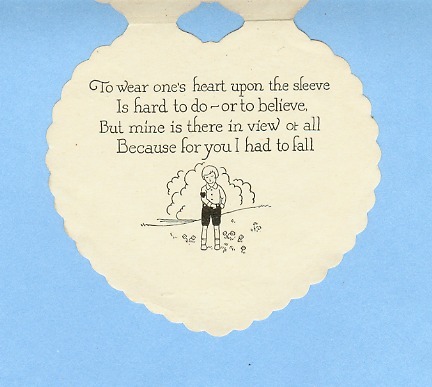 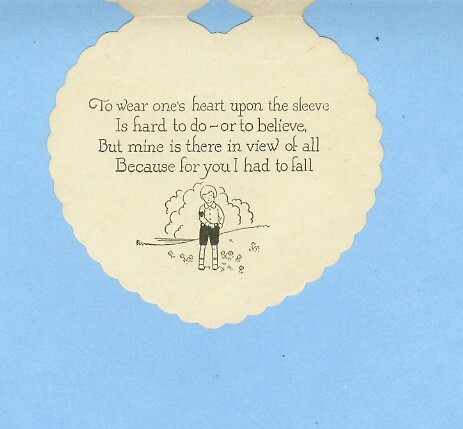 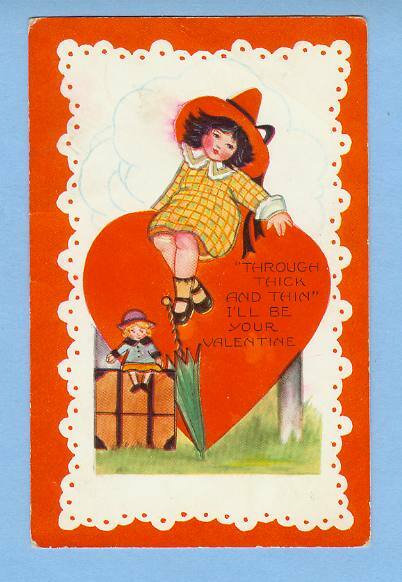 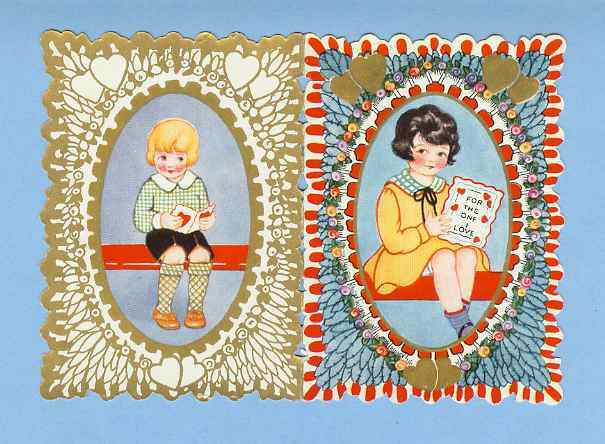 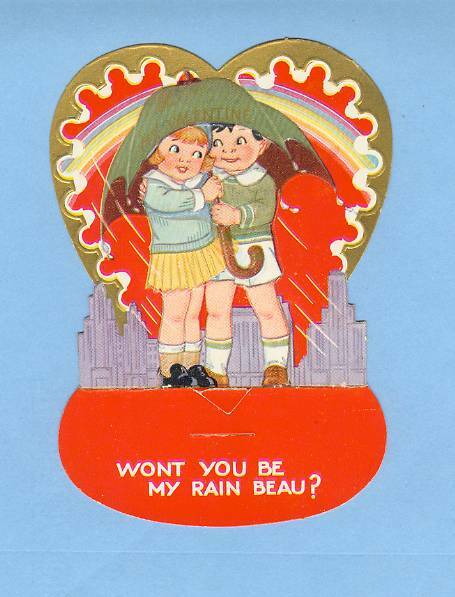 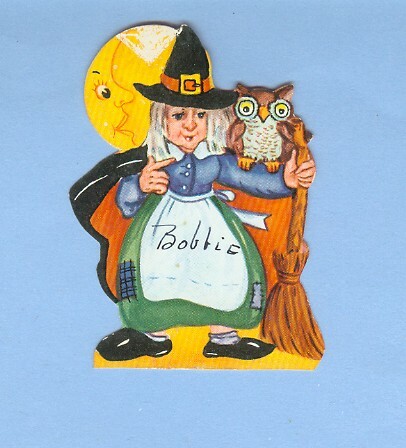 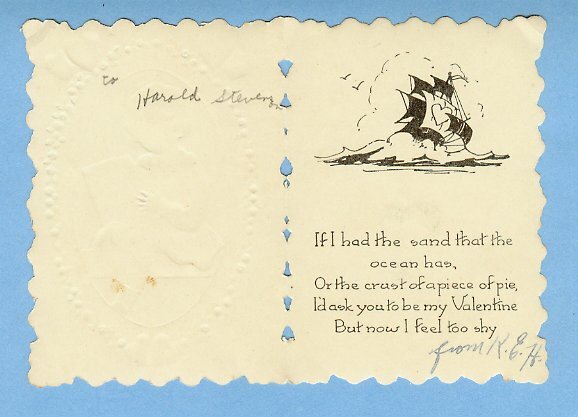 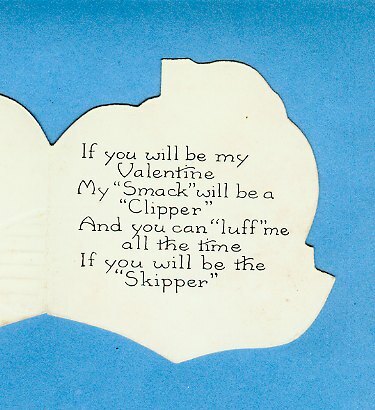 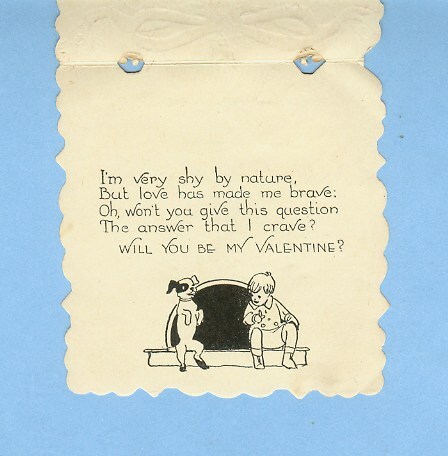 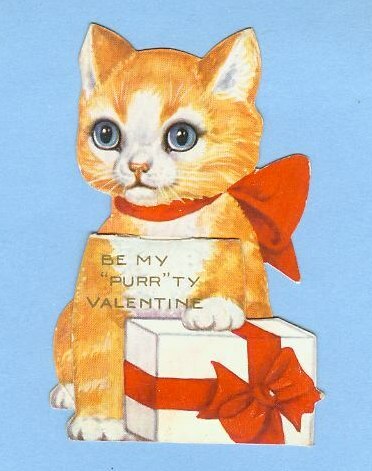 In the 1970s Recycled Paper Greetings, a small company needing to establish a competing identity against the large companies like Hallmark Cards, began publishing humorous "whimsical" card designs with the artist's name credited on the back. 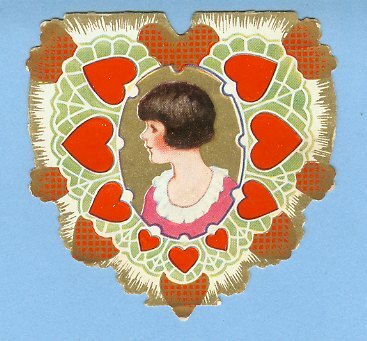 This was away from what was known as the standard look (sometimes called the Hallmark look.) 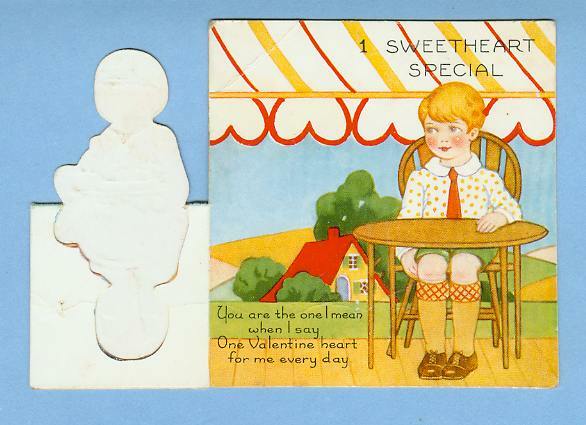 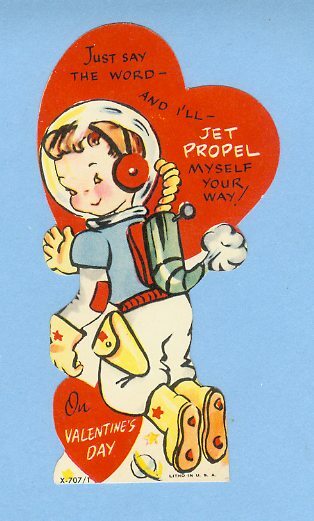 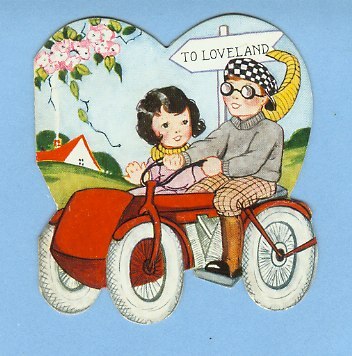 By the 1980s there was a thriving market for what were now called "alternative" greeting cards, and the name stuck even though these "alternative" cards changed the look of the entire industry. 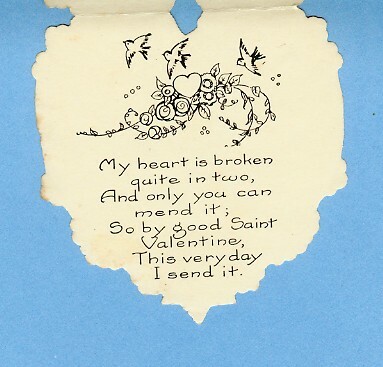 The largest recorded number of greeting cards sent to a single person went to Craig Shergold, an early beneficiary/victim of an Internet chain mail. 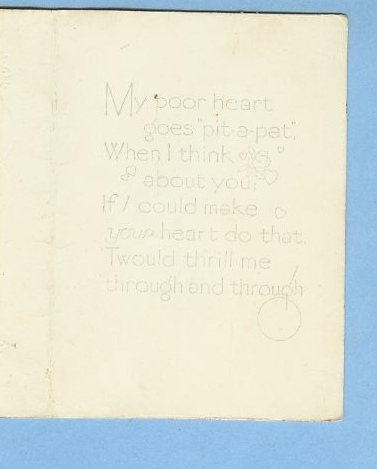 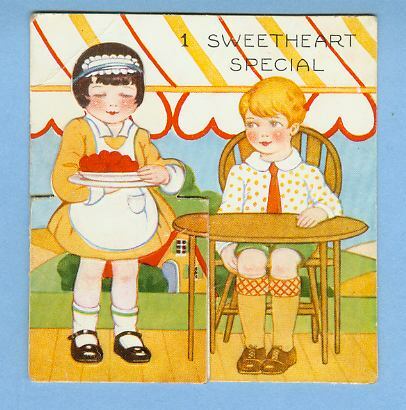 GC-33 (TOP) - Greeting Card - Valentine - (Child) - Boy w/big bow tie on front, girl w/cat and poem inside Nice fold open - Carrington Co.
(topbox_5) Nice Child's party place tag w/name written: Pearl S.
(topbox_5) Nice Child's party place tag w/name written: George B.